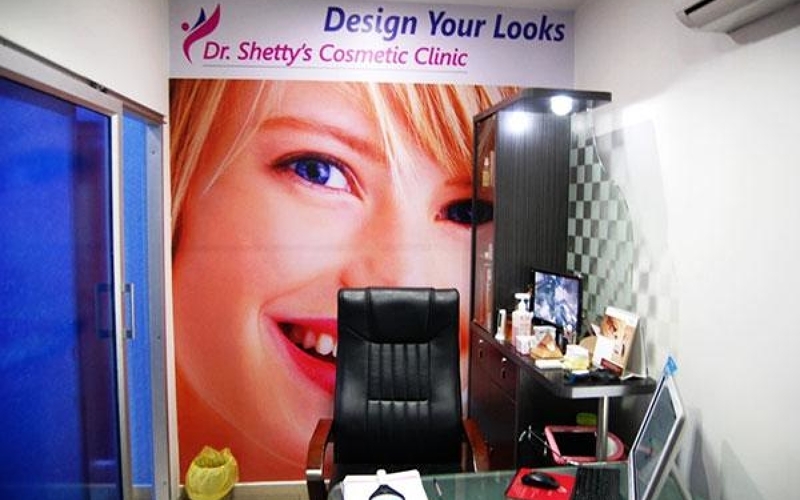 Sahebgowda Shetty is highly regarded as one of the best cosmetic surgeons in India — with thousands of surgeries to his credit over the years. 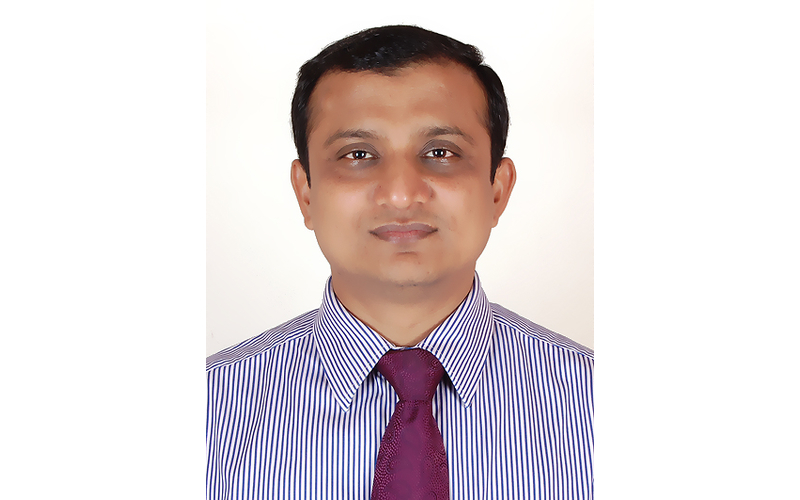 With an MBBS from the Karnataka Institute of Medical Sciences, he went on to pursuit Post-graduate (MS) training from Mysore Medical College. 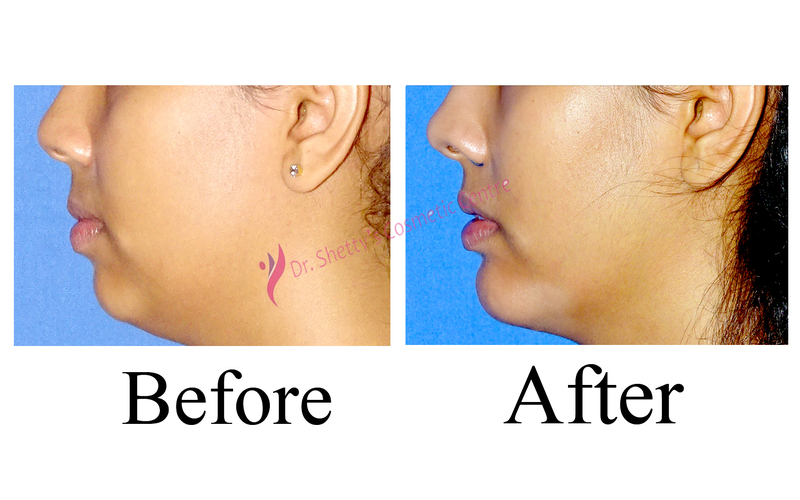 Dr. Sahebgowda is focused in Rhinoplasty, Liposuction, Hair Transplantation, Abdominoplasty, Tummy Tuck, and Breast Augmentation, among other procedures. 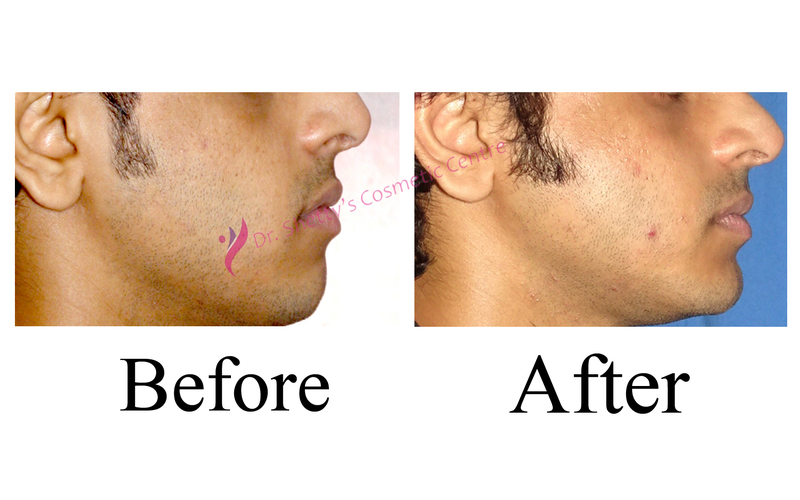 Sign up for consultation with the Best Cosmetic Surgeons in Bangalore and figure out ways to enhance your beauty. 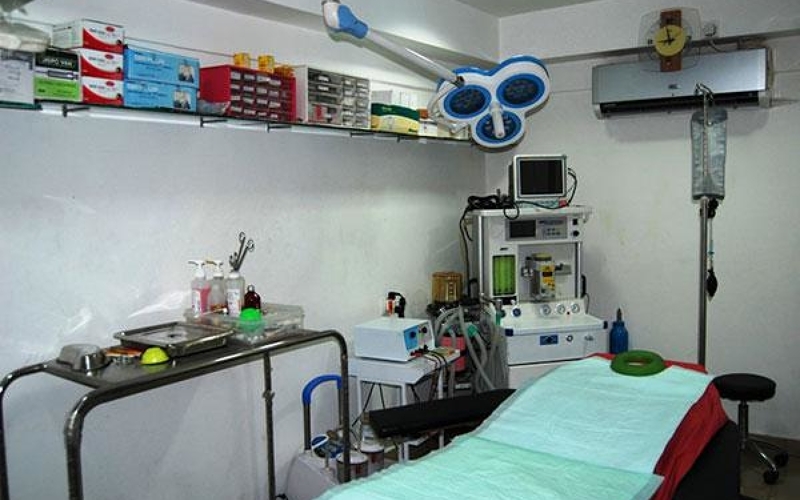 Our Breast procedures include Breast Augmentation, Breast reduction Breast lift for women and Gynecomastia Surgery for men. 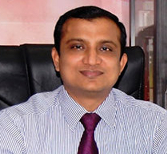 As the leading plastic surgeon in India, Dr. Sahebgowda Shetty, holds an MBBS from the Karnataka Institute of Medical Sciences, where he went on to pursuit Post-graduate (MS) training from Mysore Medical College. 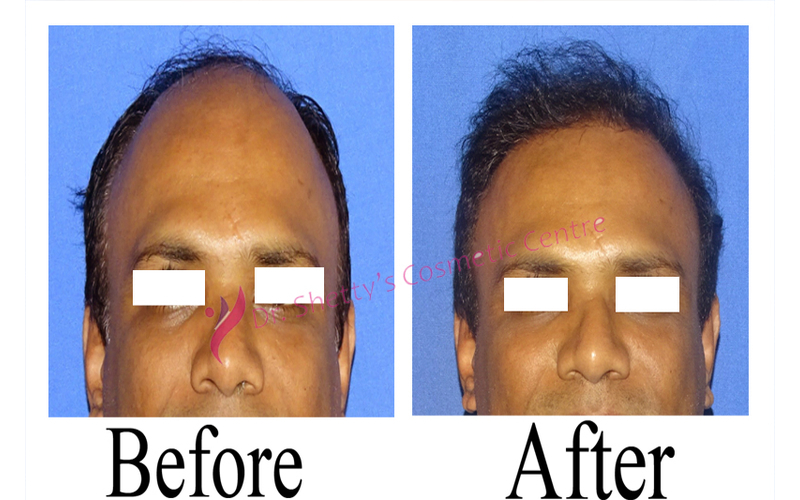 Later, he received endoscopic training and worked as an Assistant Professor in Surgery following which he joined a course (MCh) in Plastic Surgery in Mumbai.At present, Dr. Shetty is working as a Consultant Plastic Surgeon at Fortis Hospital and Sagar Hospital. 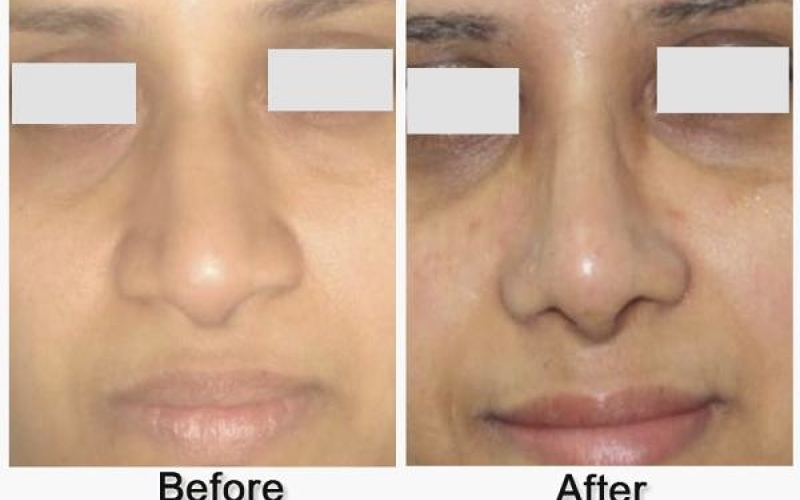 Permanent cure for melasma and dark circles: Despite making tremendous advancements on the medical front , most of the doctors and dermatologists have no permanent solutions for melasma and dark circles. 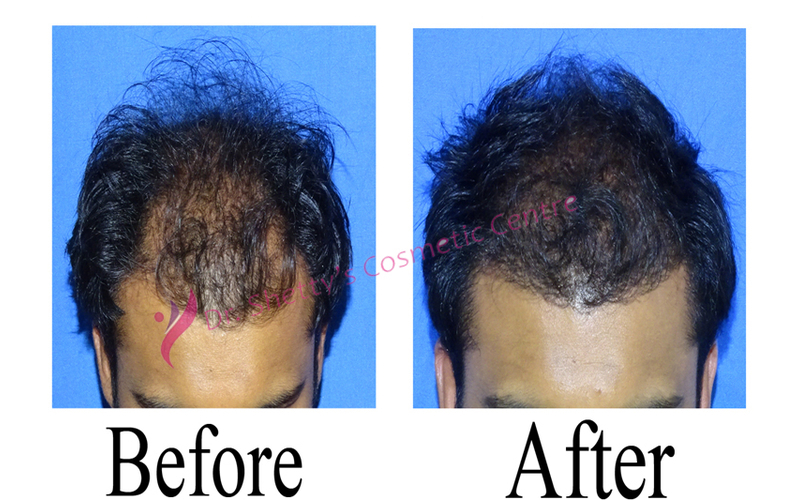 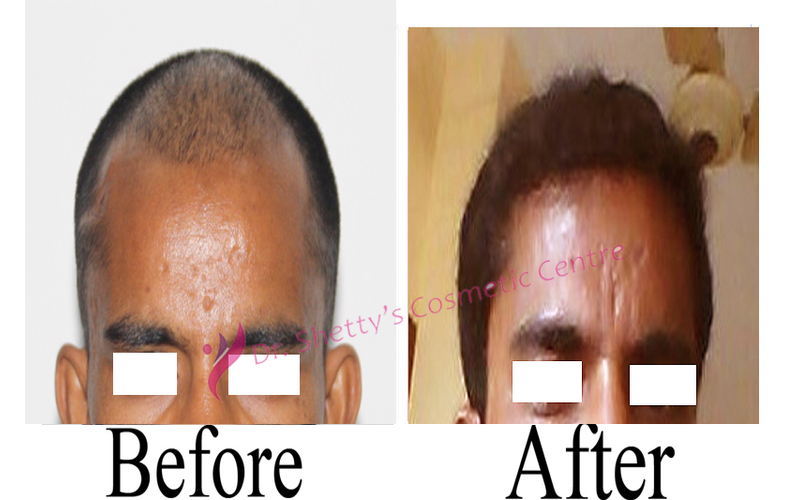 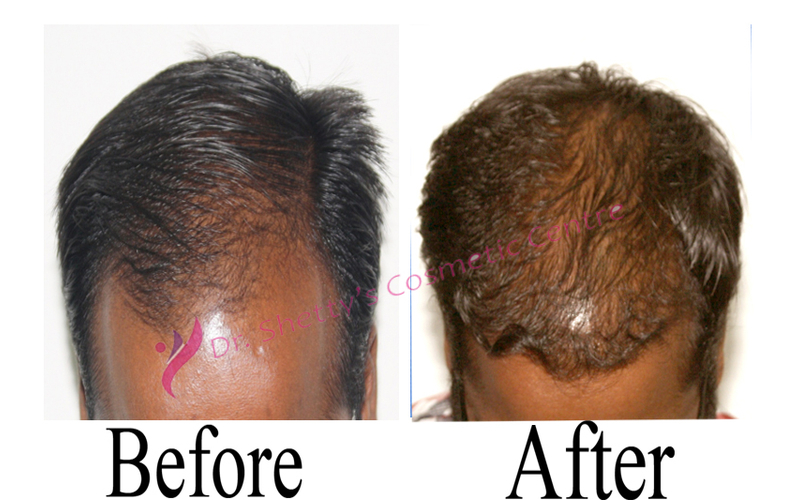 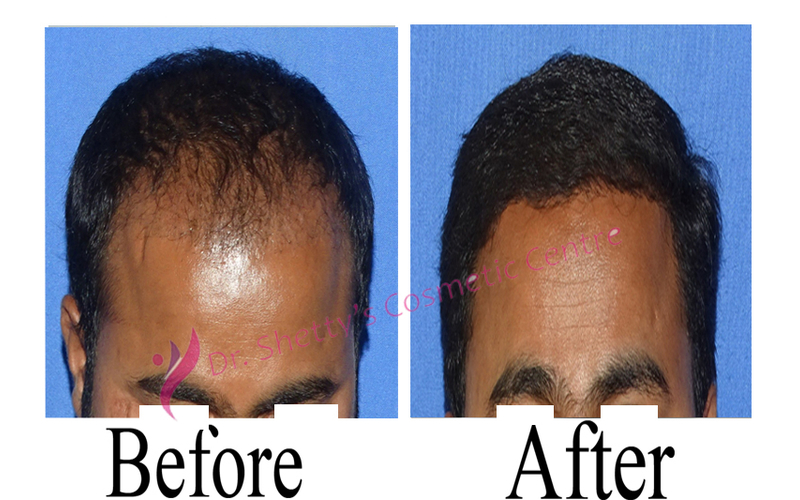 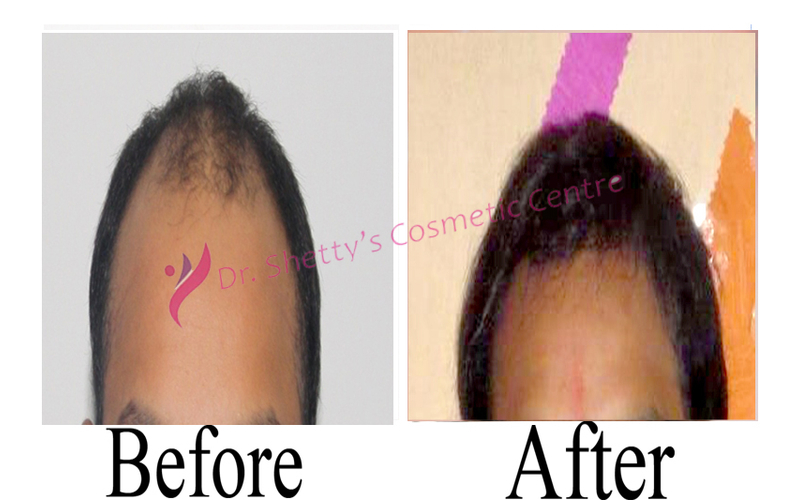 But Dr.Shetty is amongst very few doctors across the world who was able to find the permanent solution to the long standing problem and give his patients satisfactory result. 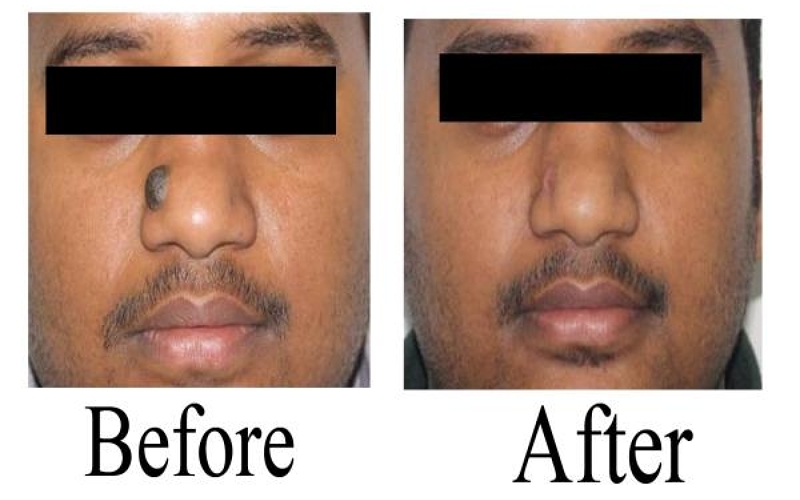 No scar Rhinoplasty / Lipoma / Sebaceous Cyst: Performing rhinoplasty is an art, specially a closed rhinoplasty where all the incisions will be hidden within the nose. 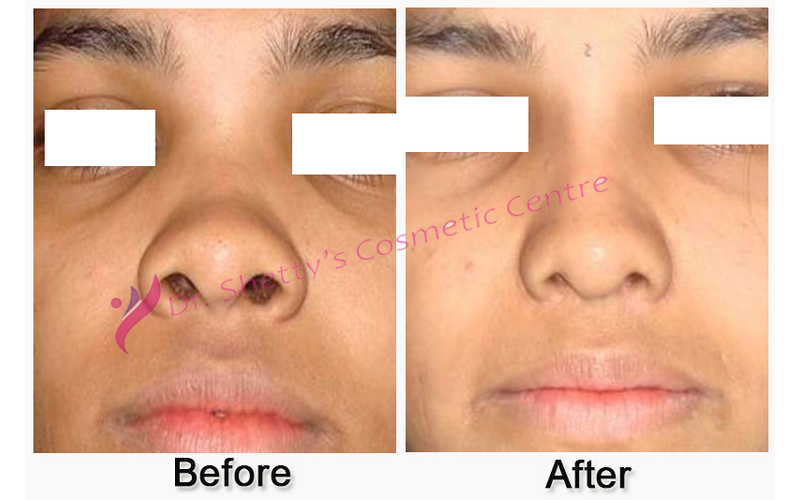 There are very few surgeons who can excel in this type of rhinoplasty as it requires skill and complete knowledge of nasal anatomy. 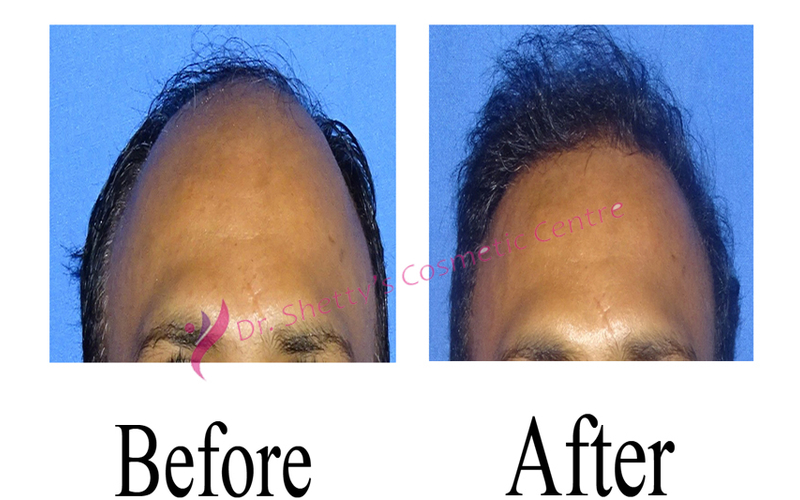 Dr. Shetty is a master in performing scarless Rhinoplasty. 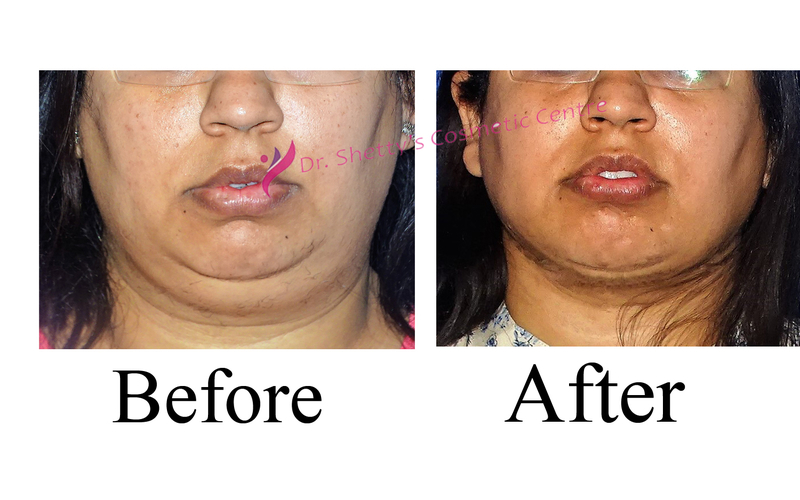 Gigaliposuctions: The safe limit of removing fat from the body through liposuction is 5lts but Dr. Shetty has extracted around 40lts of lipoaspirate harmlessly, making it a medical breakthrough. 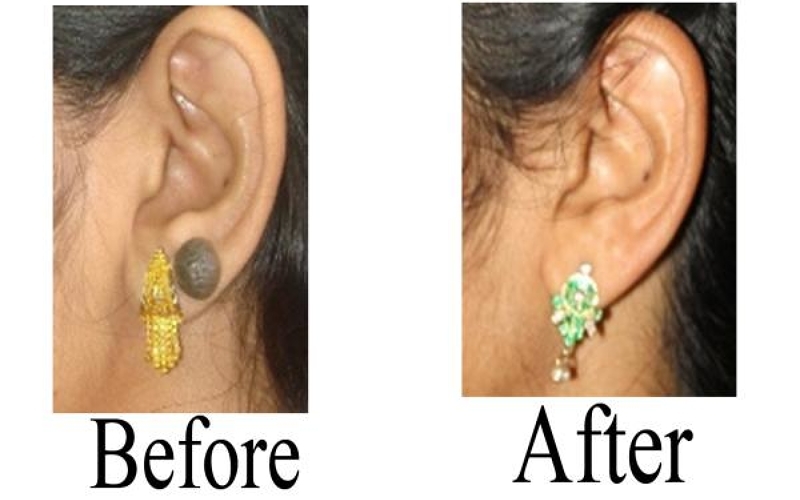 The surgery was a complete success. 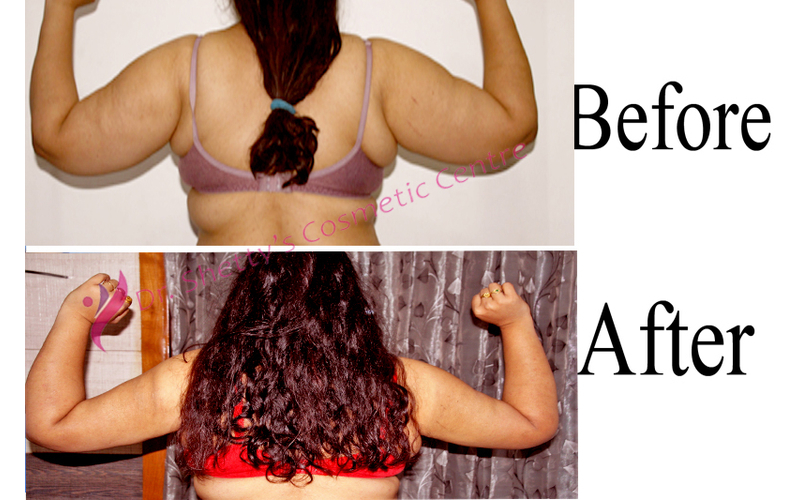 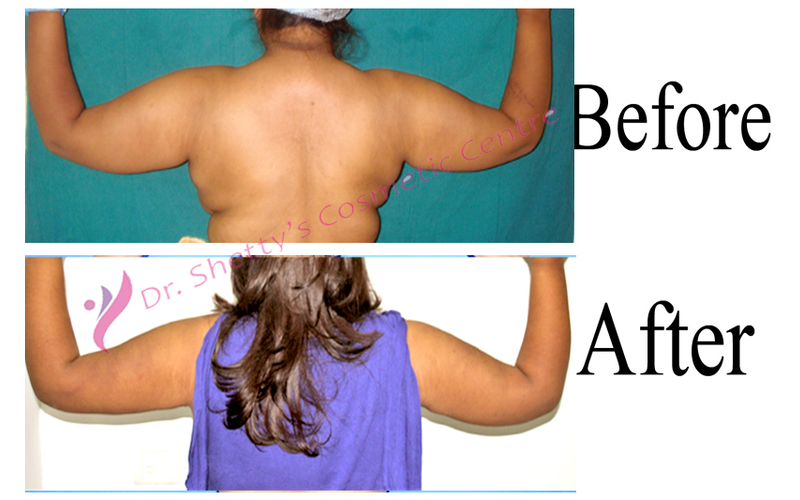 The patients have lost about 20kgs at once and are super happy about the results. 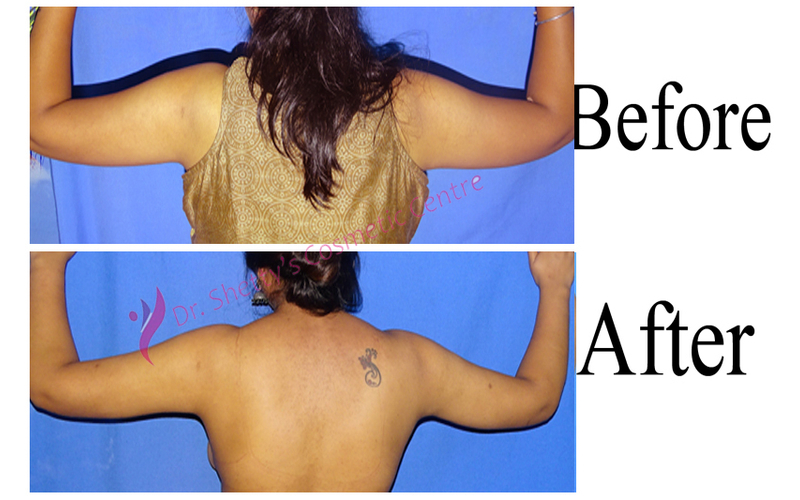 Replacing skin grafts by serial excision, thereby improving aesthetics: Scarless surgery has always been the unachievable goal of any surgery but not any more. 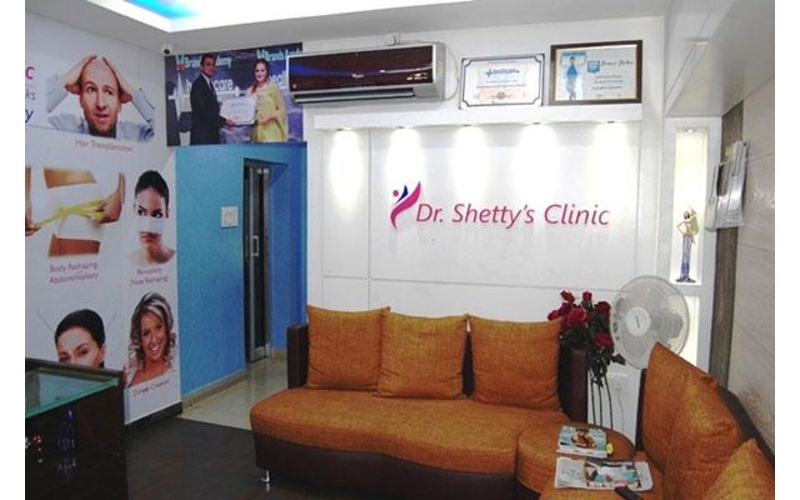 Dr. Shetty is also a pioneer in no- stitch multiple lipoma removal, no-stitch sebacceous cyst removal, no-stitch breast reduction, no-stitch gynecomastia correction and no stitch nevus/birthmark removal. 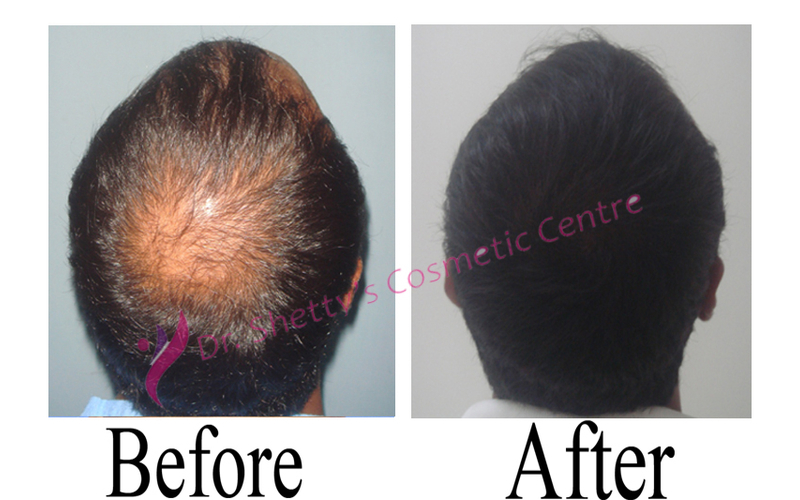 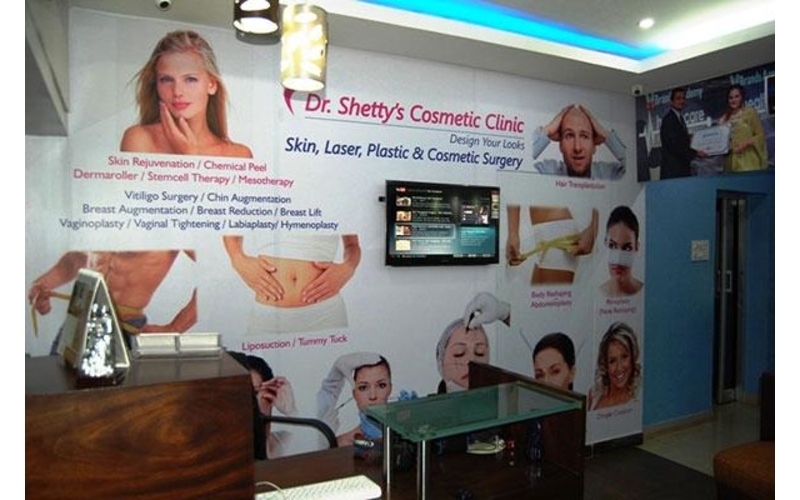 Dr. Shetty's Cosmetic Centre is one of the Best Cosmetic Clinics in Bangalore with certified and experienced doctors who have performed more than 12,000 procedures. 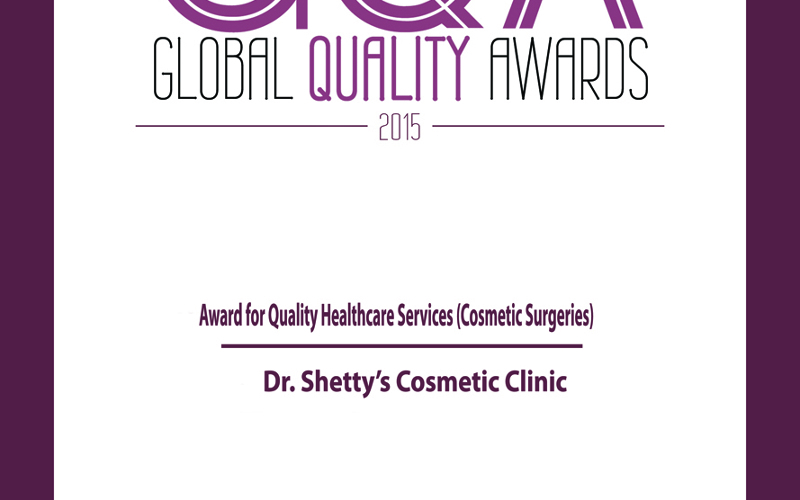 Dr. Shetty has also received many awards for the excellent work in Cosmetic Surgery. 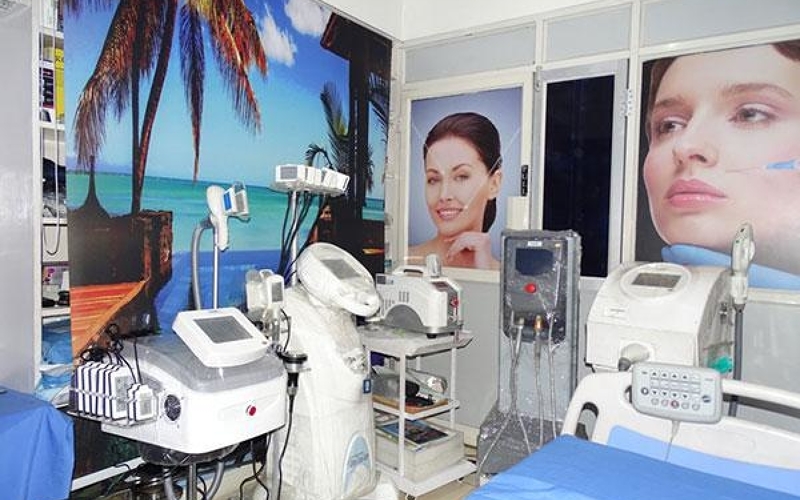 Our team works diligently to establish ourselves as a pioneers in the field of cosmetic plastic surgery. 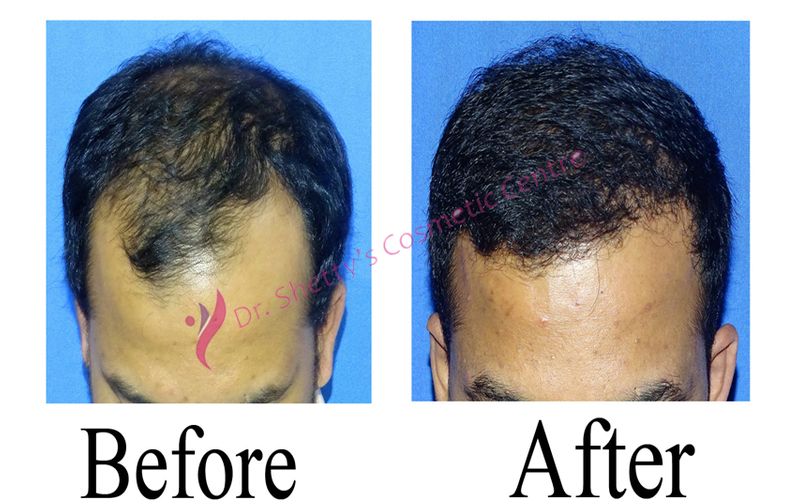 Dr. Sahebgowda Shetty is highly regarded as one of the best surgeons in Bangalore with chores of surgeries to his credit over the years. 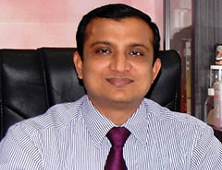 With an MBBS from the Karnataka Institute of Medical Sciences, he went one to pursuit Post-graduate (MS) training from Mysore Medical College. 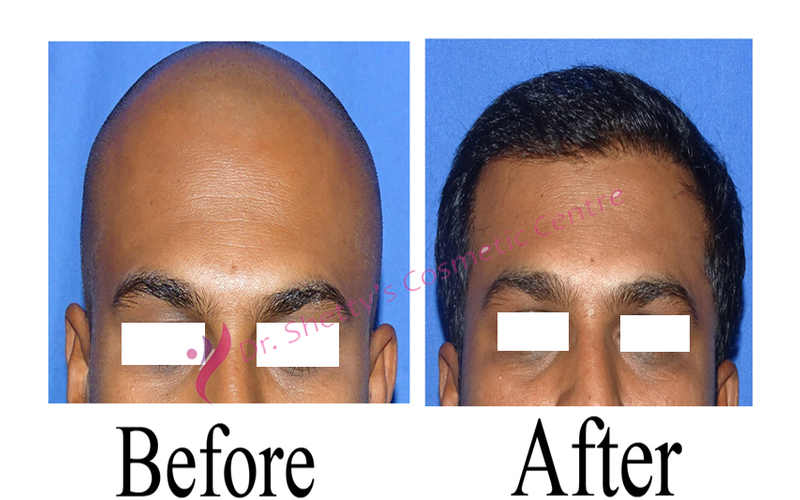 Later, he received endoscopic training and worked as an Assistant Professor in Surgery following which he joined a course (MCh) in Plastic Surgery in Mumbai. 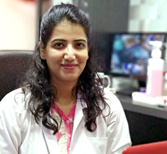 Dr. Renuka Shetty is Known as one of the best trichologists in Bangalore did her MBBS from Miraj Medical College and Post-Graduation from BJMC, Pune. 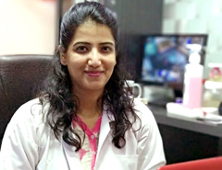 Later she did her FCPS from TNMC, Mumbai. 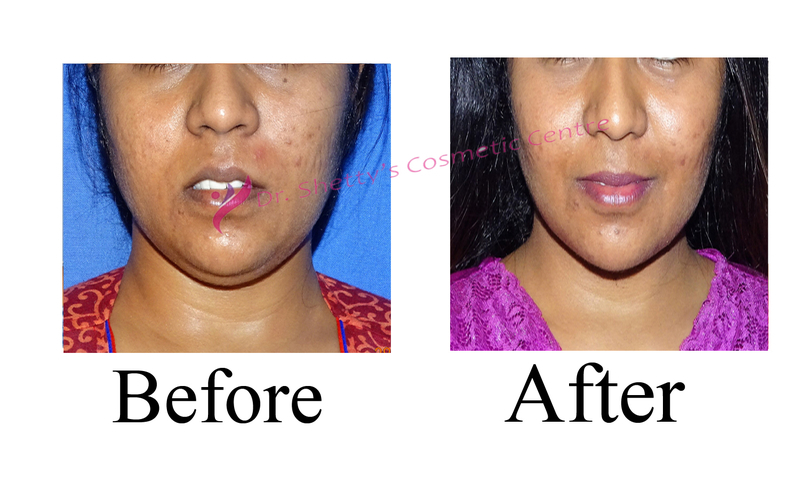 She is working as a Consultant Dermatologist to various Hospitals. 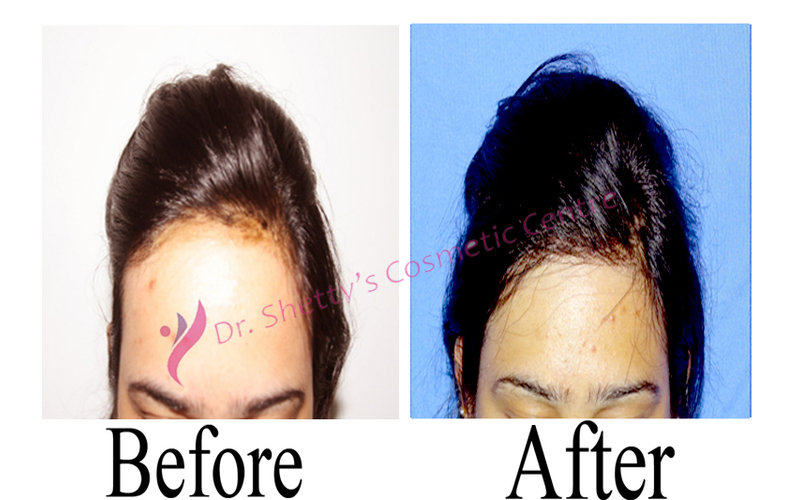 She has a good experience in Cosmetic Dermatology and Dermatosurgery. 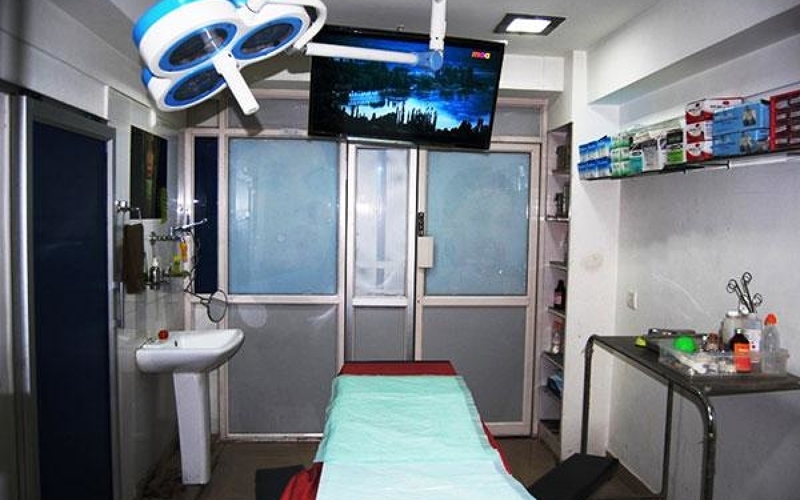 Bangalore is often identified as the hub of the country’s information technology – the headquarters of India’s premiere institutions like ISRO, Wipro and Infosys being located here. 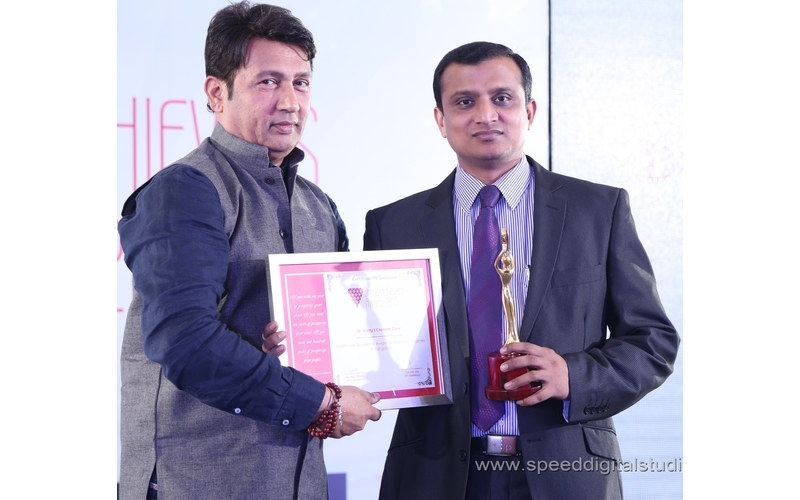 Nevertheless, this capital of the Indian State of Karnataka, has a unique appeal and a certain dynamism that separates it from other cities across India. 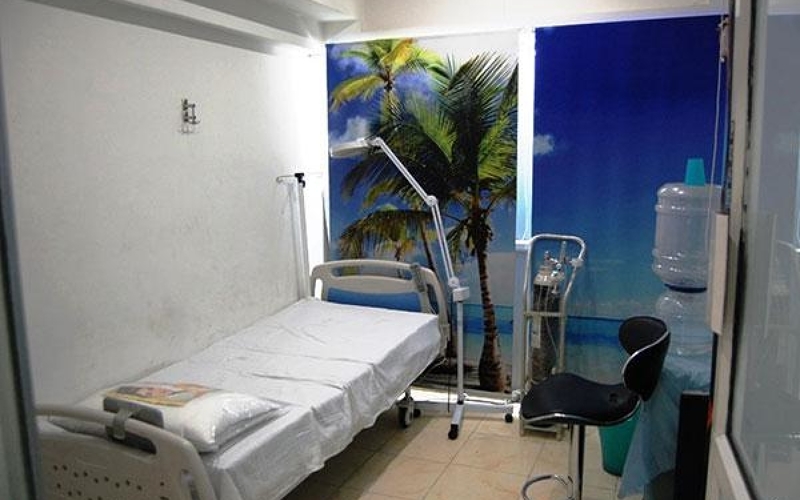 Distinct from its lightning-fast life, its conspicuous western cultural influence, the swanky, new buildings, carrying some of the best minds of the country’s hi-tech, software technologies, the city has some beautiful buildings and attractions that has the potential to draw any leisure excursionist. 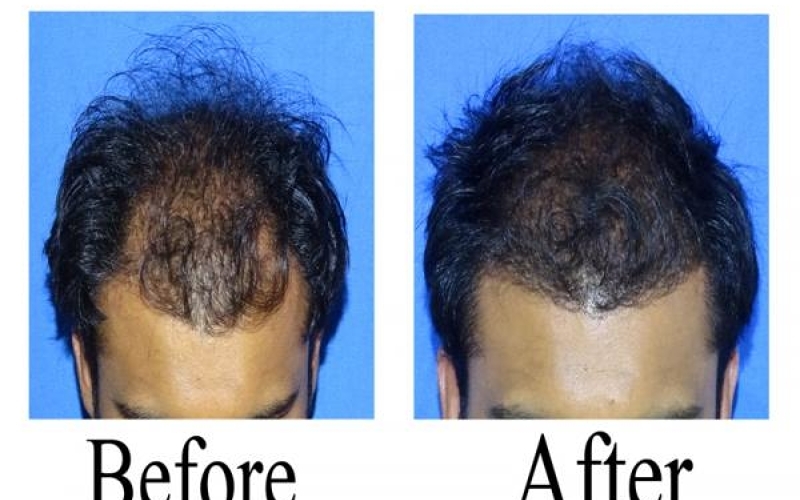 Bangaloreans are fundamentally foodies. 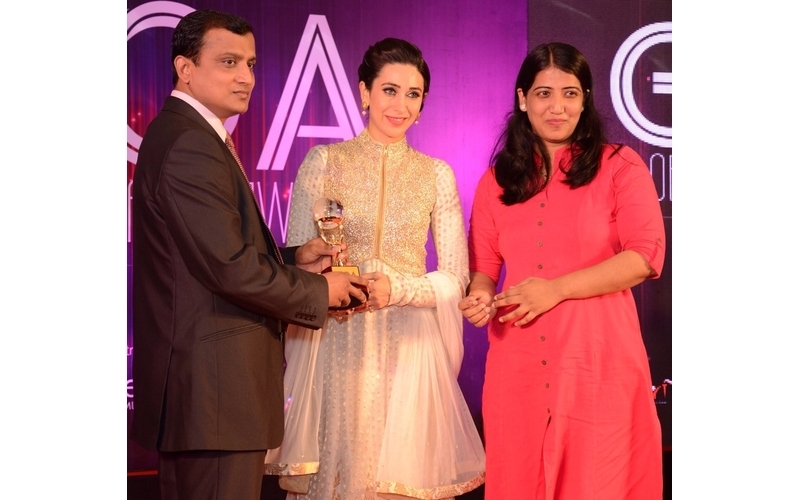 When you live in a town whose name literally translates to ‘Town of Beans’ you’ve got to love food! 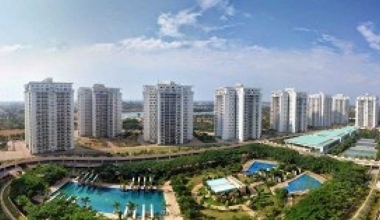 Bangalore is a city that exhibits the perfect balance of traditional and modern values. 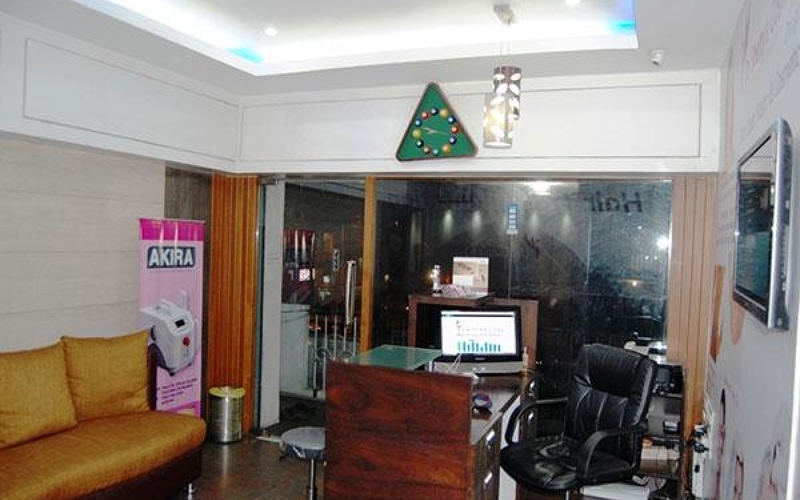 Indiranagar, a neighbour of Koramangala, is one of the poshest cosmopolitan localities in Bangalore. 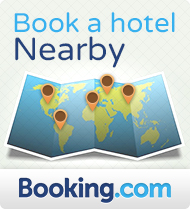 There are a number of comfortable serviced apartments, five-star, business and budget hotels in the Indiranagar.